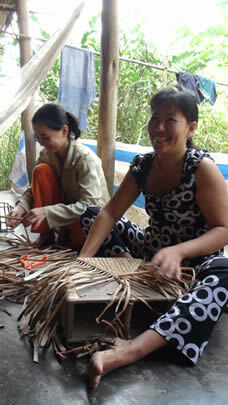 Our women artisans in rural Vietnam skillfully handcraft the water hyacinth products. They can earn 5$/day which is a really good complement. 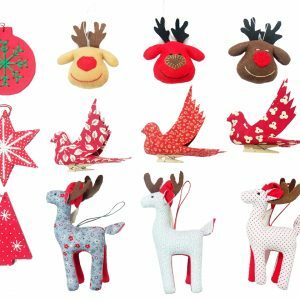 They work at home, next to the children. 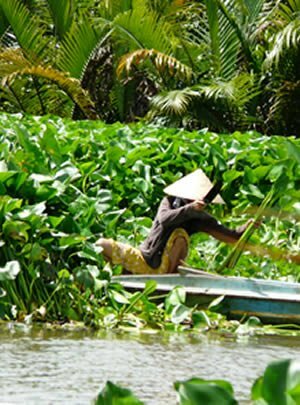 Traditionally considered a weed, water hyacinth grows in abundance in the waterways of Vietnam and Cambodia. 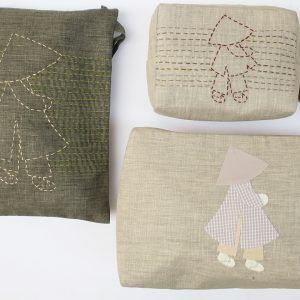 We use this sustainable raw material to create beautiful bags and accessories in support of community development. 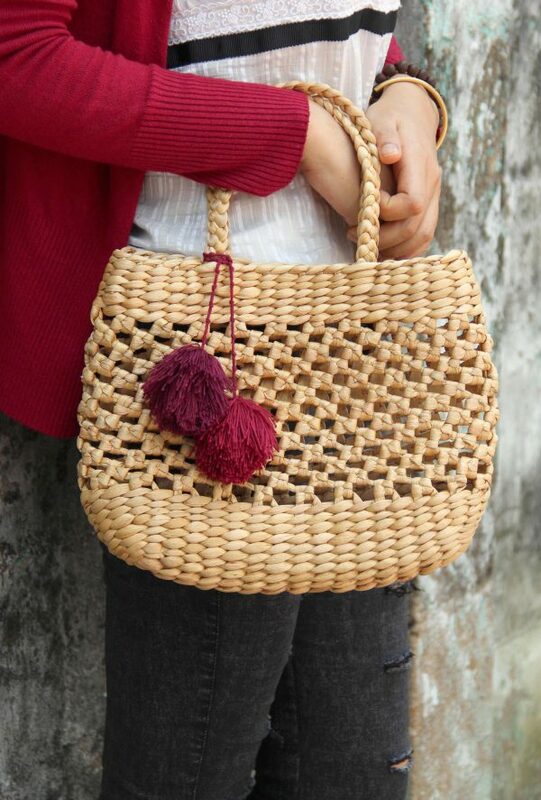 Water hyacinth is known for its soft feel and distinctive smell, reminiscent of leather and fine tobacco. 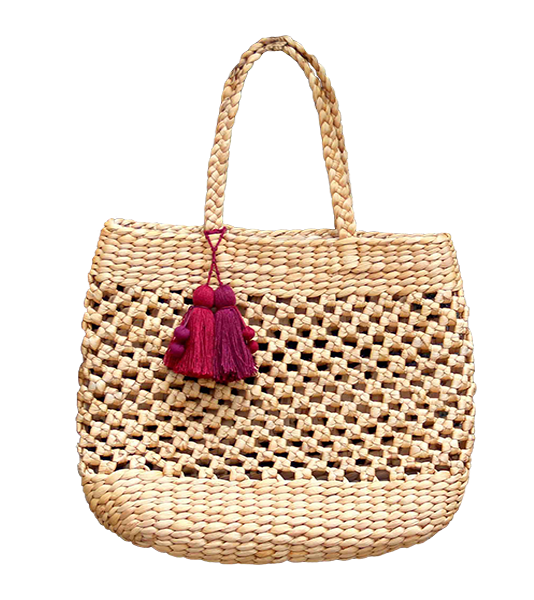 The medium pinwheel water hyacinth bag is inspired by the traditional French shopping basket. 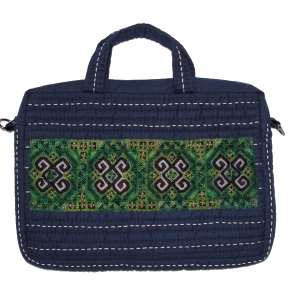 We have updated the bag using weaved water hyacinth. And highlighting it with leather handles, trim and leather panel to add a contemporary twist. 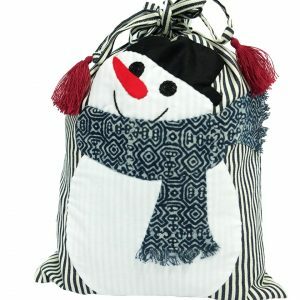 It is fully lined with cotton and measures 37 x 8 x 49 cm.